This one is FRESH and is going to be huge! 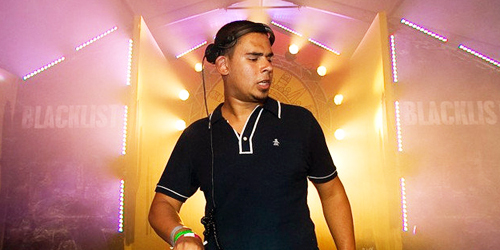 Afrojack’s new single featuring Shermanology is an upbeat song with tons of bass, driving synths and a couple drops. I can’t wait until there’s a CDQ track available, and I’ll be sure to upload it as it becomes available. For now, check out the radio rip! **UPDATE 1/26/12** THE CLUB MIX WAS JUST RELEASED THIS WEEK! CHECK OUT GOOD MUSIC ALL DAY’S WRITE UP HERE FOR A LINK TO THE VIDEO AND THE BEATPORT DOWNLOAD LINK! This version of the track was ripped from Electric Area on Sirius, and you can tell from listening to it that it’s going to be big! Check it out!